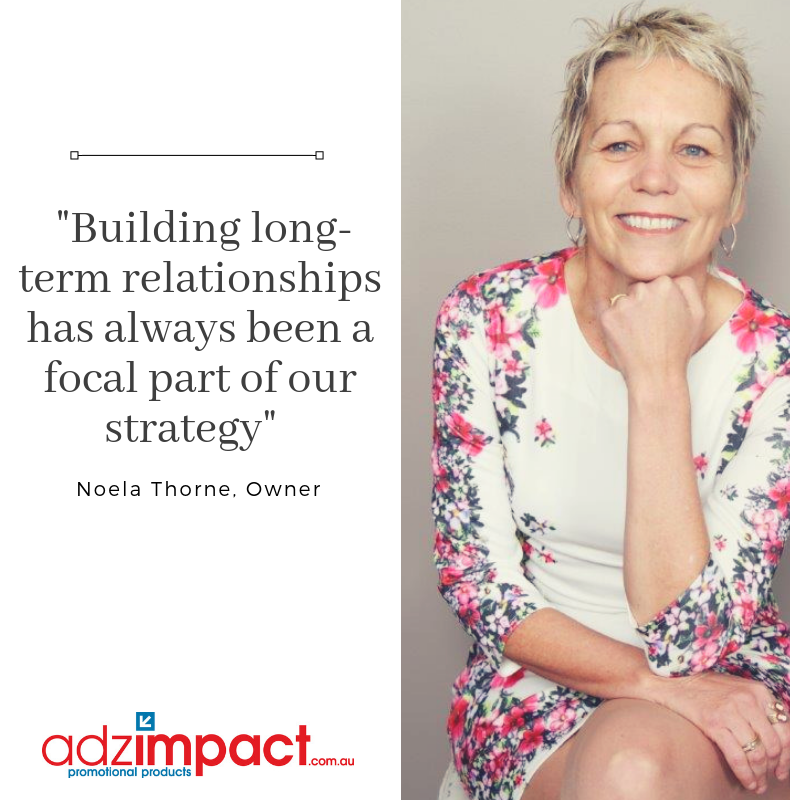 ADZ Impact Promotional Products has over 17 years’ industry experience, they have built their business through referrals and long term working relationships with clients through RESPECT and TRUST and offer a SERVICE that goes well beyond providing a branded product! ADZ Impact are a business that TRULY CARES about the end result for their clients - their goal is to make their clients’ lives stress free when it comes to branded solutions that work. The team is committed to a HIGH LEVEL of SERVICE and ATTENTION TO DETAIL for all clients. Whether planning a conference, special event or staff gifts they will guide you through the ‘latest’ innovative products and work strategically to provide the BEST possible outcomes to suit your specific needs and engage the end user. They believe in a collaborative marketing approach that will ensure your BRAND is professionally displayed, leaving a positive and lasting impression in the marketplace. There is no greater satisfaction than having their clients comment on their great SERVICE and their ability to take away their client's pain in choosing and delivering products that make them SMILE. Branded Promotional Products are still one of the most effective and long-lasting forms of advertising and building your brand in the marketplace. 52% of people will do business with a company after receiving a promotional product. 74% of people have at least ONE promotional products in their office – 59% have two or more! Study results show promotional products are consistently popular, with most people owning an average of 10 items the generally keep for six months. For your conference and event promo products contact the team at ADZ Impact.